Each Tuesday Upper Case Journal features "Type Tuesday", highlighting graphic examples and discussions about typography. Today E was one of the letters of the day. I have to say I'm pretty partial to the best of all vowels. Wonder why. 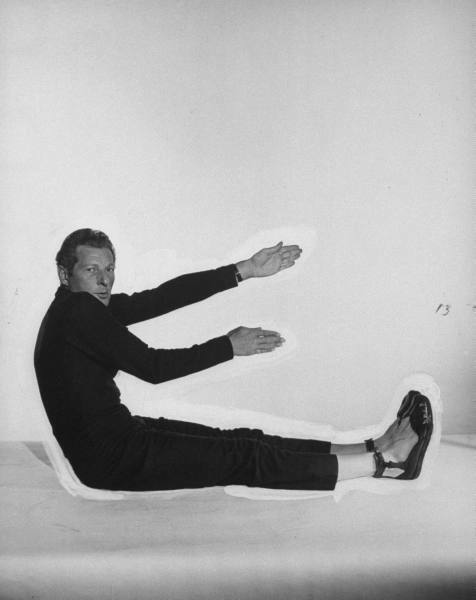 Is it me or does it look like Danny Kaye is wearing Teva's? What a trend setter.